Social media is where most of your target audience is, in today’s times. It is an essential part of the marketing strategy for any travel agency. Having an attractive social media presence can help you to generate leads and sales for your travel business. 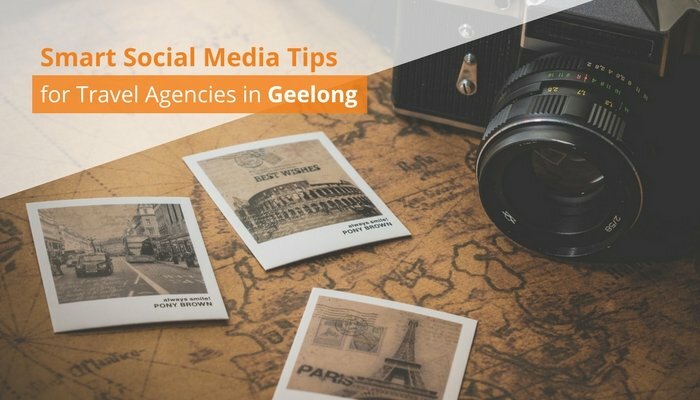 Social media is a cost-effective channel to promote your Geelong based business. 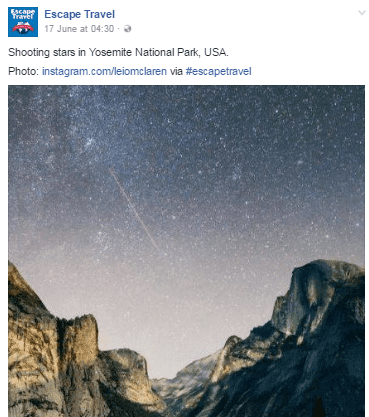 According to this report, there are 16 million active Facebook users, 5 million active Instagram users and 2.8 million active Twitter users in Australia. 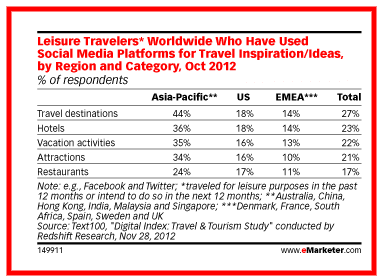 Most travellers look up to social media while planning their trip. They are also active on social while travelling and sharing their experiences. 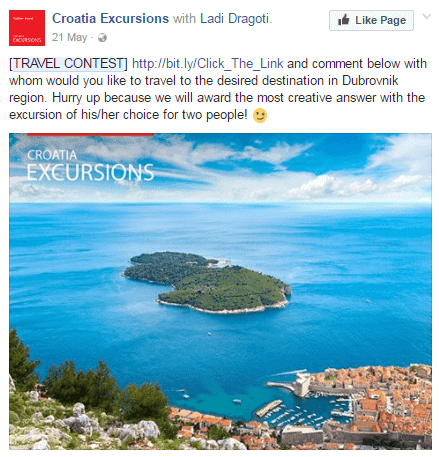 If you can provide your prospects with exciting travel ideas and advice from your social pages, they would love to follow you and connect with your business. 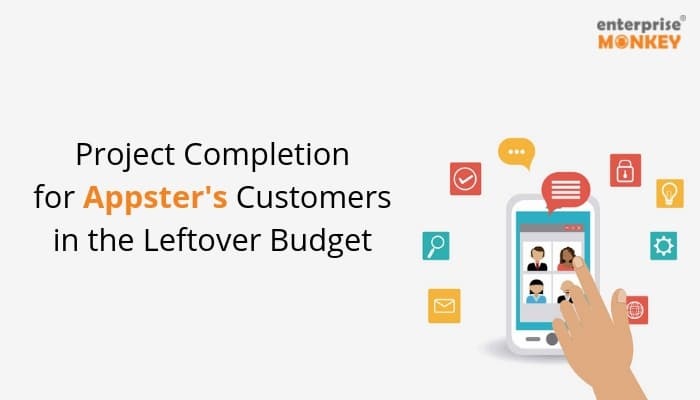 The strategy will help you to get qualified leads and conversions for your business. You must also optimise the Call-to-Action button on your Facebook page as shown in the snapshot above. 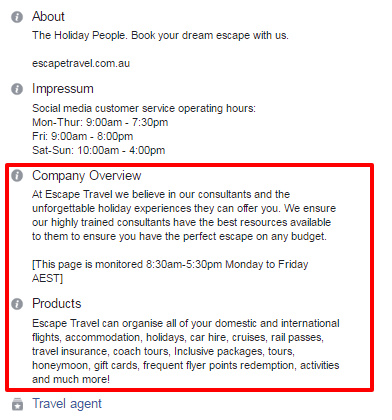 It should drive your page visitors to a landing page where they can make a travel booking. While creating your Facebook page, you can define your target audience as well. Once you have a page ready, you need to add interesting updates to it on a daily basis. You should add at least two posts every day, to engage with your Facebook fans. You can also give discount offers and create a paid campaign targeting prospects in Geelong. Make sure you are replying to each of the comments you are getting on your Facebook posts. Such fascinating itinerary ideas are helpful in maintaining the interest level of your Facebook fans. The more you engage with your fans, the higher will be your rate of conversion. Besides that, contests would help you add virality to your posts, helping you to spread a word about our services. Create a monthly goal for your Facebook page and make sure it’s overall reach and engagement is going up consistently. Use the Facebook Insights tool to track some of the key metrics related to your page. Create a persona of the people you wish to target. Your persona should include their demographics, psychographics and preferences. Use Twitter search to look for such people in Geelong and nearby areas. Next, you should follow these people and engage with them. It will ensure that quite a few of these are following you back. Post tweets from your Twitter account on an ongoing basis. Research for the appropriate hashtags using a tool like Hashtagify.me. Make sure you are using at least one hashtag in each of your tweets. You must also engage with your prospects by retweeting and liking their tweets. You can use the direct message feature of Twitter to send offer related DMs to your followers and get more conversions for your business. Also, use Twitter ads and promoted tweets to fetch leads and followers for your business. 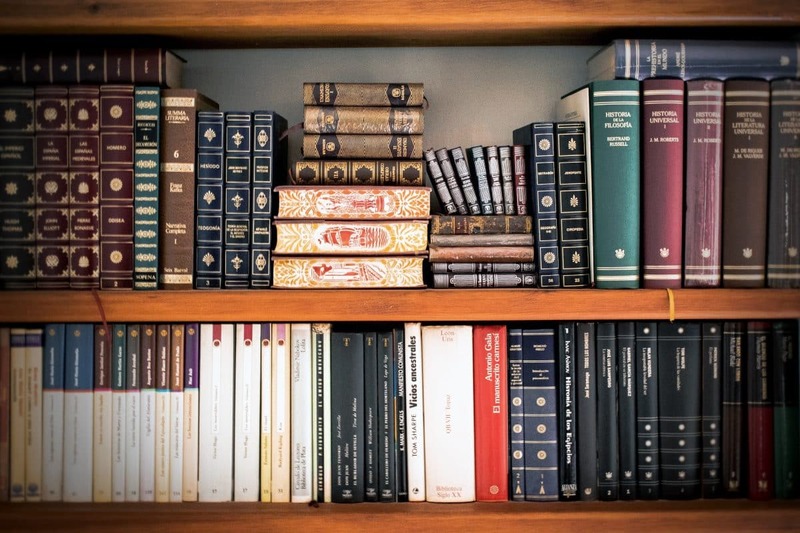 Track these metrics and make sure you can maintain an upward trend for all of them. Instagram is a visual medium for showcasing your travel business and attracting potential customers. 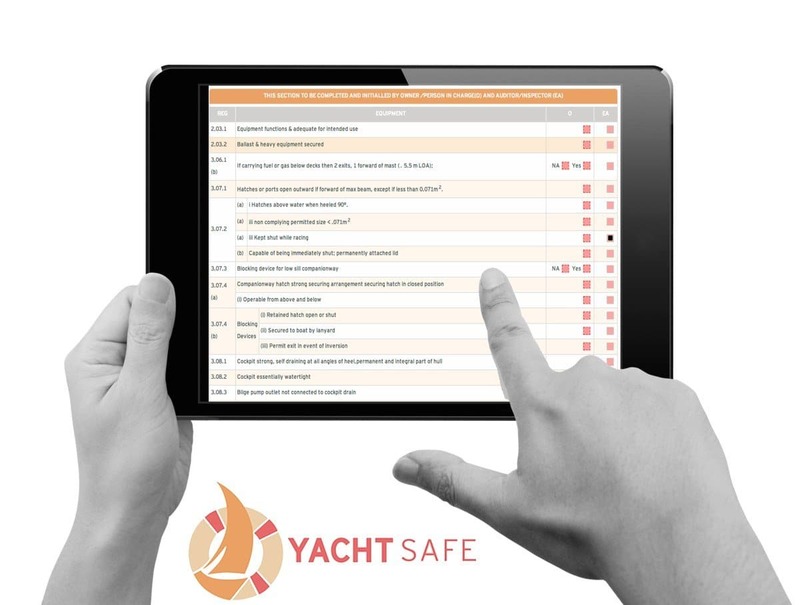 Create a profile and start adding updates on a regular basis. Instagram, helps you to add photos, short videos and stories which are visible to your followers. Make sure you are adding high quality and professional images on your Instagram account. You can use tools like Websta to research for relevant hashtags to be used in the captions. Follow Instagram accounts of your potential clients and engage with them by liking their posts and commenting on them. The platform also allows you to run paid campaigns and get targeted followers for your business. Once you have relevant followers on your Instagram profile, you can use the direct message feature to offer them a special discount on your services. For a thriving travel business in Geelong, you must build a community of travel lovers to participate in stimulating and engaging conversations. You should at least have a presence on Facebook, Twitter and Instagram. Run contests and paid ad campaigns to grow your community. 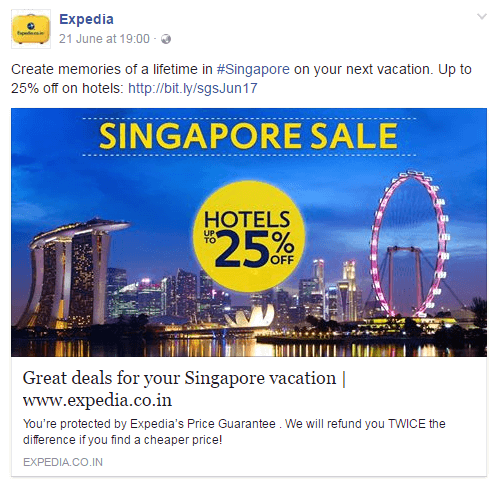 Get your followers to interact with your pages through conversations related to travel and reward them with gifts and offers. All of your efforts will help you to grow your community and get more business from it. You can add a LinkedIn page and a Google+ page as well. A Google+ page will help you to improve your search engine visibility. You can automate the posts that you are adding on your social media pages with the aid of a tool like Hootsuite. The free version of the tool helps you to post up to three social media profiles simultaneously. It also allows you to schedule your posts and save time in posting on all your profiles manually. You can create a content calendar for adding posts to your social media pages. You can plan your posts according to the seasonal popularity of travel destinations. Create a spreadsheet and add say 60 posts for the month, to be published twice daily. Create separate images for each of your posts. You can use a tool like Canva to design your images and add the necessary text and filters to them. You can create a style guide for designing the social media images. Use the guide to maintain design consistency of your social posts. 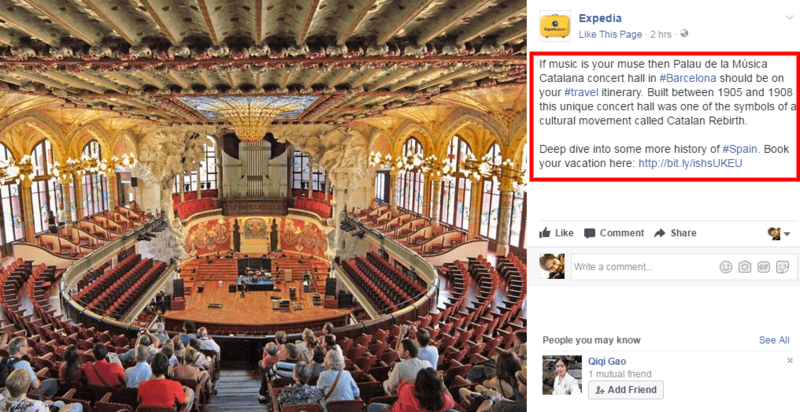 Here is an interesting list of free social media tools that you can use, to promote your travel business more efficiently. Keep track of your post comments and make sure you are replying to them promptly. 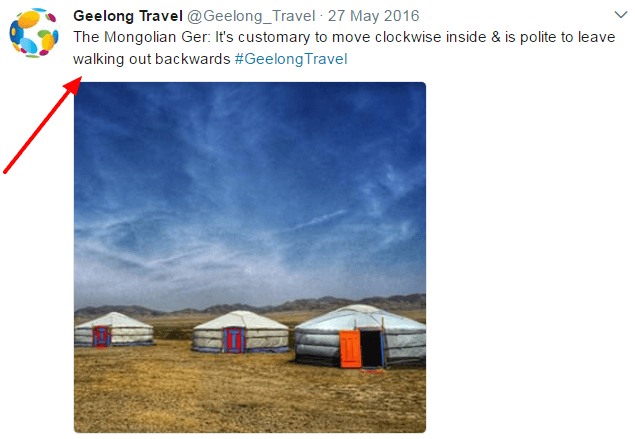 Having a presence on social media will help you to come across as a professional travel service provider in Geelong. It will help you to interact with your prospects and convert them into loyal customers. You can use the channel to build a reputable online brand for your business.